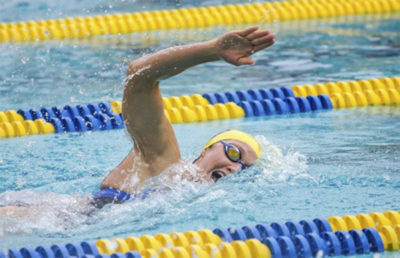 This Saturday in Tucson, Arizona, there’s an 80 percent chance of thunderstorms and a 100 percent chance that — barring a tie — either Cal women’s soccer or its No. 22 Arizona counterpart will record its second conference victory of the year. 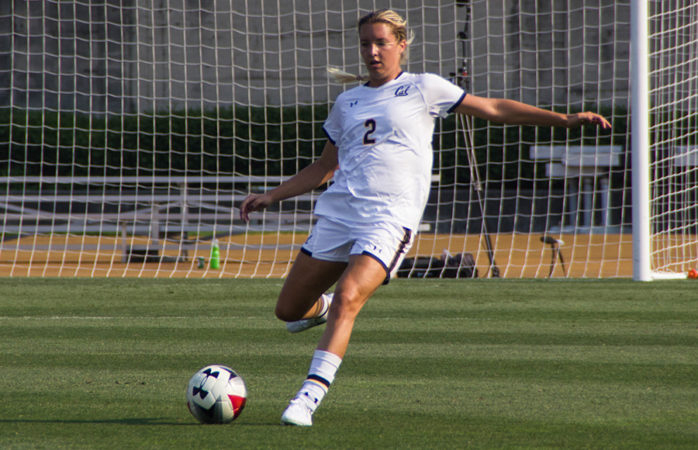 Just last week on the road in Oregon, the Bears found their first win in Pac-12 play, as redshirt junior Anja Koehler knocked in her first goal of the season to seal a come-from-behind victory in Eugene. The Wildcats, on the other hand, didn’t have to wait so long for a conference win. They narrowly bested the Utes in their second Pac-12 matchup but have not added a mark in the win column since then. That being said, the formidability of the Pac-12 cannot be overstated. The conference currently features four teams in the top 25 nationally, and the Bears have already faced two of those teams in the early half of conference play. Arizona has faced three, including No. 1 Stanford on the road to open up its Pac-12 play. Arizona currently sits in eighth place in the conference, but that mark is not necessarily reflective of a team that has gone 8-4-1 overall. In the nonconference portion of the season, the Wildcats outscored opponents by a staggering 21-3 margin. Their defense was impressive throughout that stretch; they didn’t surrender more than a single goal in any nonconference game. Offensively, Arizona is led by forward Jada Talley, whose six goals on the year represent a quarter of all offensive production. 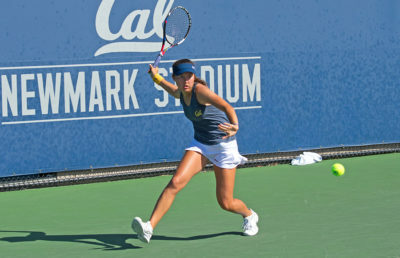 The sophomore from Corona, California, has gotten at least one shot off against every opponent except Stanford. Overall, the Bears are averaging 12 shots per game to Arizona’s 16.5. The Bears will look to the toe of their rising star Emma Westin, who is leading the team in both goals and assists so far this year. The sophomore forward was instrumental in notching that first Pac-12 win, having scored as well as assisted Koehler’s go-ahead goal. 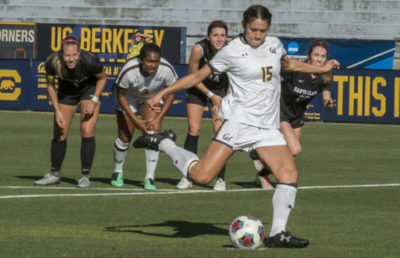 Last year, the Bears and Wildcats met in Berkeley, and the match was knotted up scoreless all the way until the 75th minute, when Talley, a freshman at the time, knocked in what would be the game-winner. The victory was a big one for the Wildcats, as they upset a Bears team that was ranked No. 11 coming into the game. It also certainly had a hand in sending Arizona to the NCAA Tournament, where the team made it into the second round before ultimately falling to powerhouse Florida State. This year, the Wildcats are not in the business of losing at home, having defended their turf to the tune of a 7-1-1 record. They’ll be hungry, no doubt, as they search for their first win in the month of October, but rain or shine, the Bears are sure to bring their best.